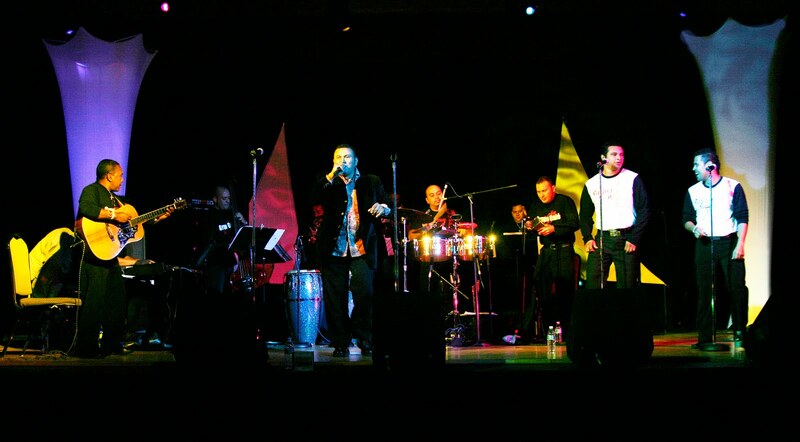 A heat wave hits Chicago as the Chicago International Salsa Congress kicks-off at 8:30 p.m. Thursday, February 17, continuing through Sunday, February 20. Now in it’s 10th year, this open-to-all event brings together world-class dancers, musicians, performers and instructors for four sizzling, non-stop days and nights of top Latin, Afro-Caribbean and Cuban-fused dance and music. 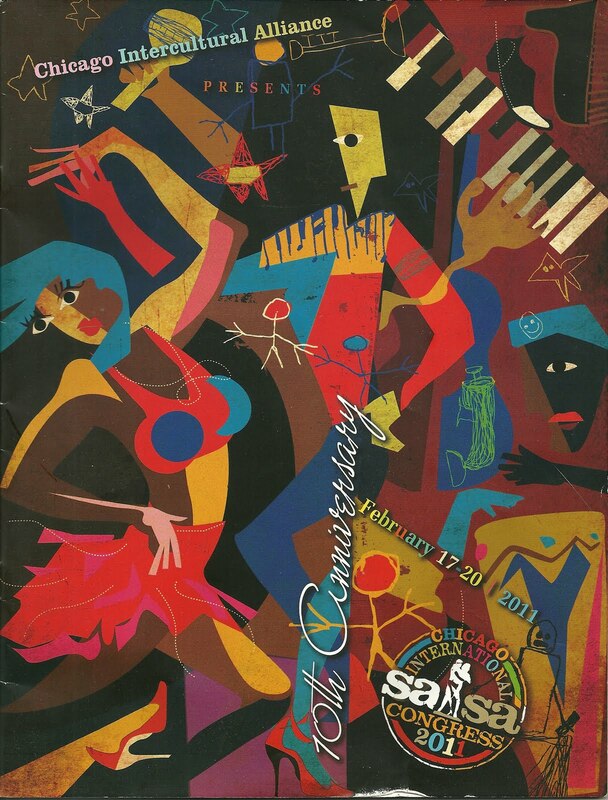 Since its inception, this event has morphed into one of the largest, most-anticipated Salsa celebrations in the United States. This year’s event includes dance workshops offering more than 70 classes targeting all skills levels, dance showcases by top professionals from around the world plus the latest emerging talent on the Salsa scene, and live nightly concerts by renowned Latin music artists keeping the beat red-hot and sultry long into the night. This 4-day Salsa immersion extravaganza, which attracts well over 3000 daily, begins Thursday evening, February 17 and continues through Sunday evening, February 20 at the Westin O’Hare, 6100 West River Road, Rosemont, Illinois. For complete schedule visit www.ChicagoSalsaCongress.com.